This site is about nutrition and health. Teaching the public to Love Food. Eat Smart. Love Life. Heart Awareness Month is celebrated annually in September, this month is dedicated to raising awareness about cardiovascular disease in South Africa. Breastfeeding and Work Let’s Make it Work is this year’s breastfeeding week theme AND what a fantastic theme it is because it really addresses one of the challenges and fears that many mother face – what happens when I have to go back to work? World Breastfeeding week takes place annually from 1 August – 7 August and is celebrated by breastfeeding mothers and health professionals all over the world! 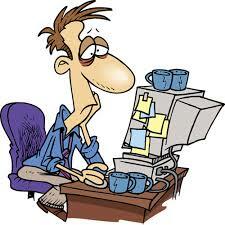 One of the most common symptoms which people often seek medical care for is fatigue. Fatigue is a non-specific symptom which can be caused by many medical conditions, lifestyle related factors and behaviours or even dietary practices (vegetarianism/ vegan). Trust a dietitian to recommend bright red, yellow, green, purple and orange vegetables! All the colours of the rainbow! From crispy carrots to plump eggplants and ripe tomatoes. One can hardly ever go wrong! 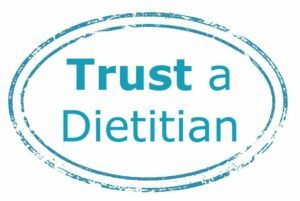 Trust a dietitian – it is dietitian’s week! 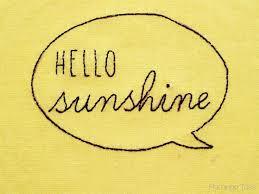 Vitamin D and Health… the sunshine elixir and health game changer! Are you tired of the same old combinations? Looking for some great ideas? Ideas that not only tickle the taste buds but are packed with goodness. An exciting area of nutrition research – ‘food synergy‘ – may be an option worth considering. The term ‘food synergy’ implies that some foods containing various food components may act in concert on our health. Here are some nifty combo’s that may help you achieve a particular health benefit. Do you exercise? How often to you put those running shoes on? 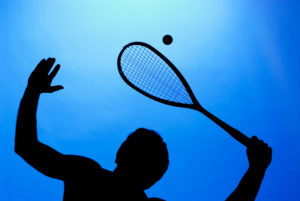 Or do you prefer a sport that is a little different? Chill out – it’s just Easter! Copyright © 2019 Dietitian Cape Town Southern Suburbs | Catherine Day. All rights reserved. Food for Sensitive Tummies written by Cath Day and Gabi Steenkamp is the South African Winner of the Gourmand Awards an International Cook Book Competition.